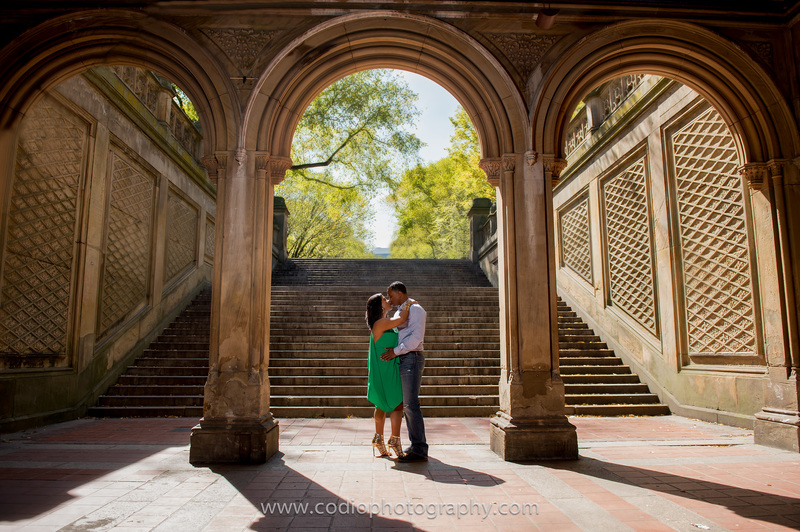 What an opportunity to be able to go to New York City and photograph this amazing couple. 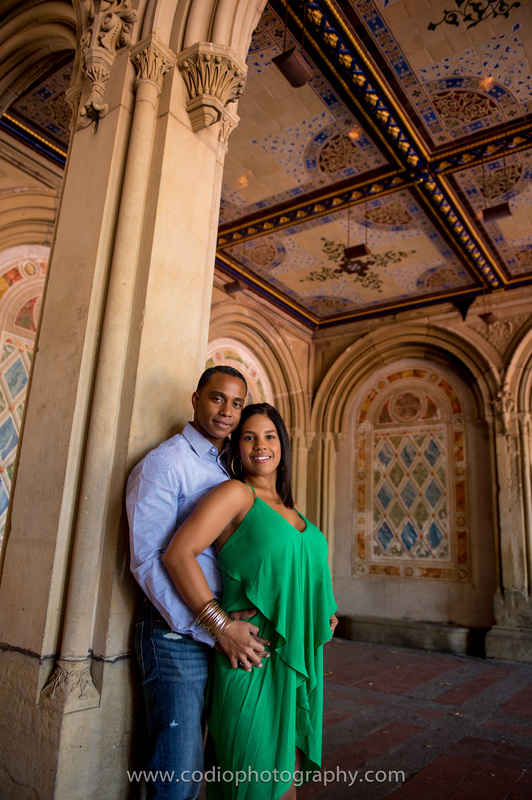 In January 2015 we will be photographing their wedding in Orlando Florida and we are over the top excited. We started out in Central Park and finished up in Time Square! 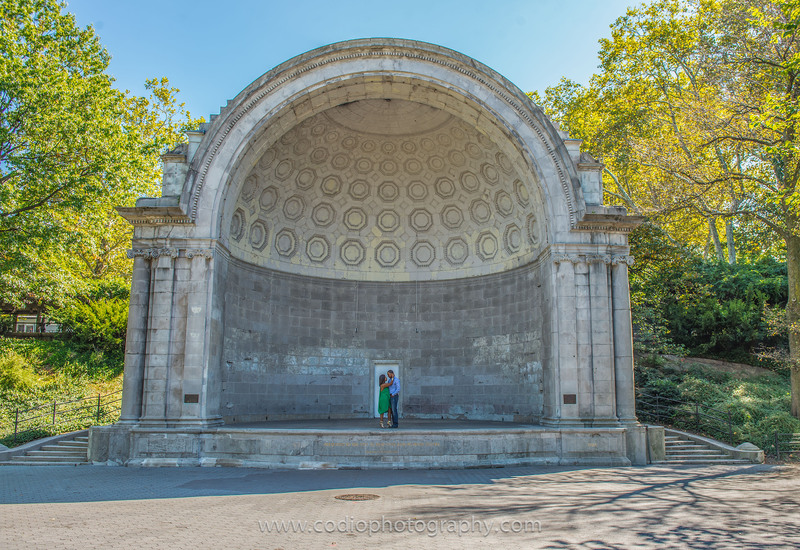 Samuel and Karla are so much fun, they were super excited about their engagement session and it shows in their photos. 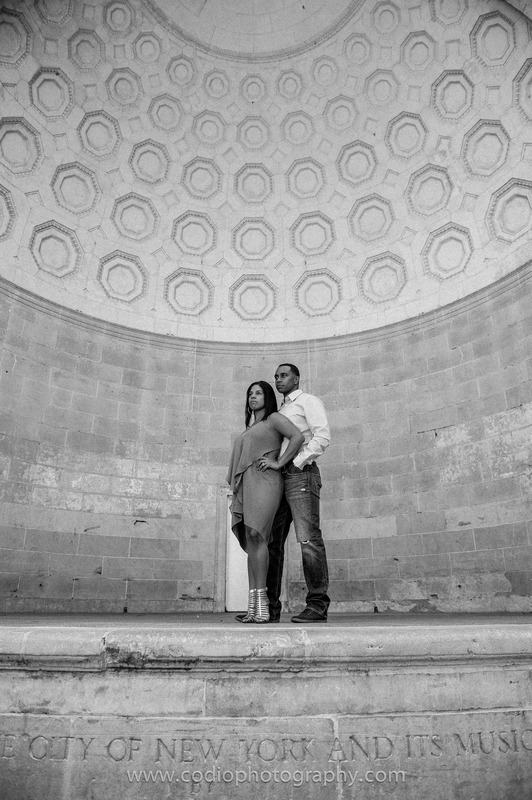 Their personalities are easy going, fun, loving, and passionate! 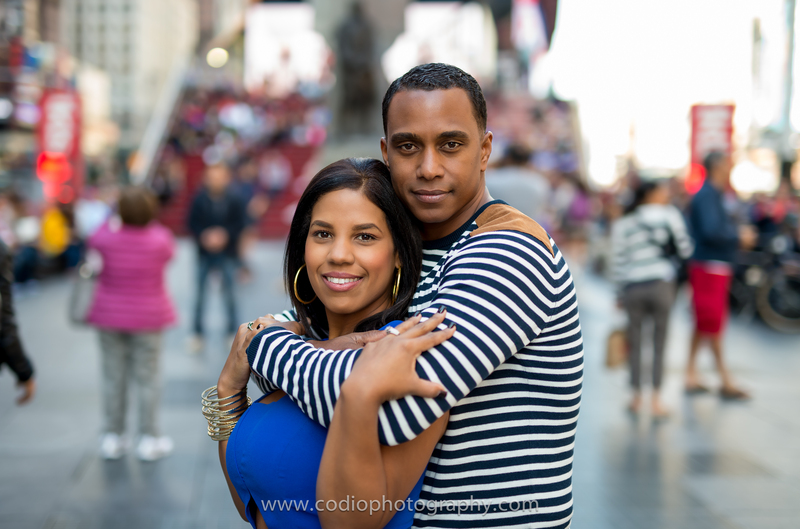 So much fun when we get to photograph Dominicans! 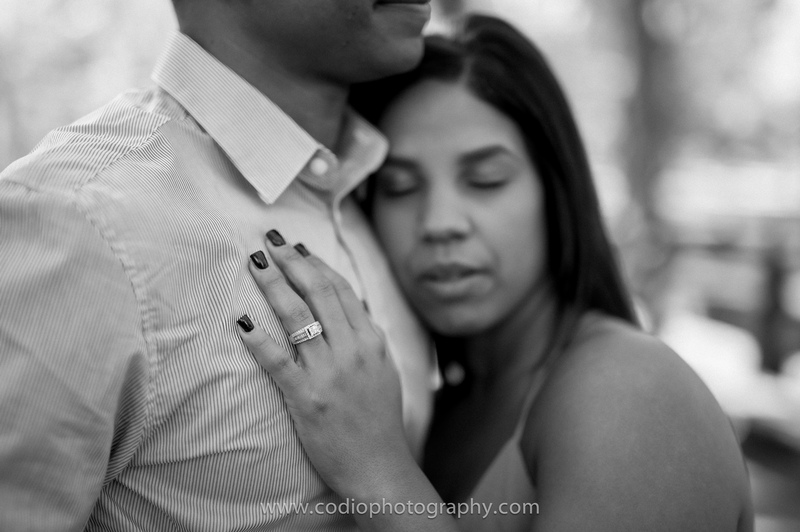 Check out some of the sneak peeks from this session!